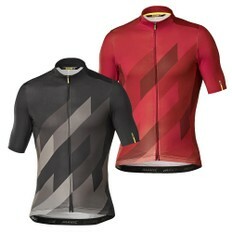 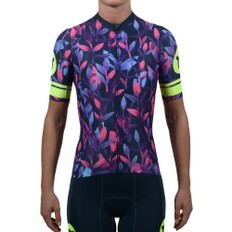 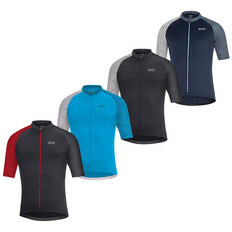 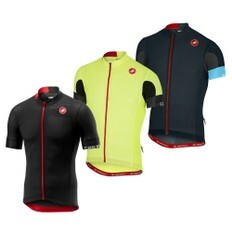 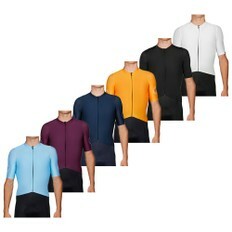 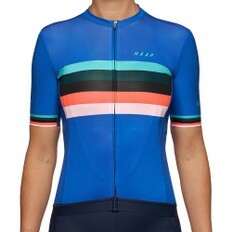 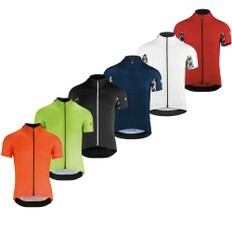 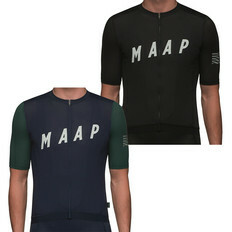 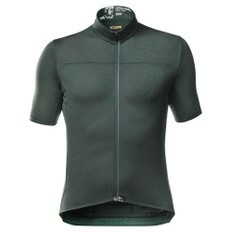 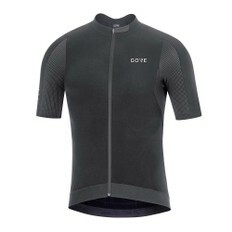 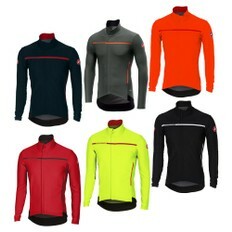 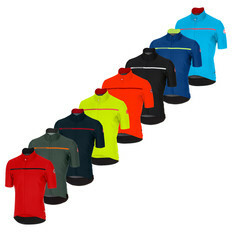 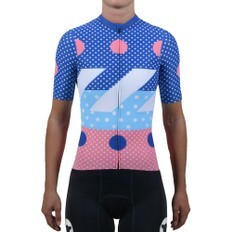 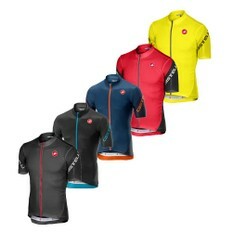 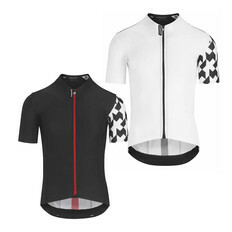 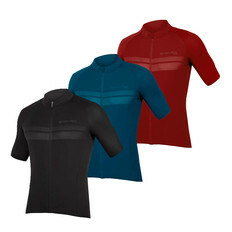 We stock a huge range of cycling jerseys with features to enhance comfort and performance in all conditions. 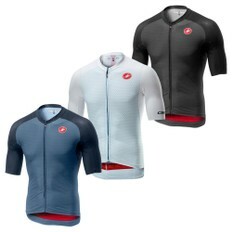 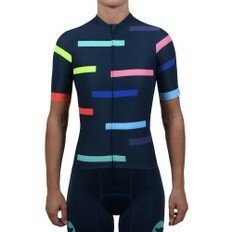 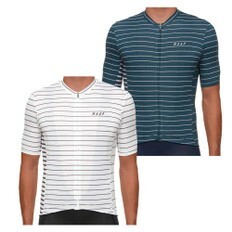 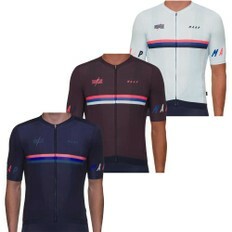 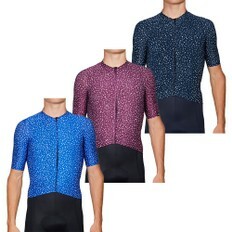 Whether short sleeved, long sleeved or sleeveless, there are options from the biggest brands including Castelli, ASSOS and Black Sheep Cycling. 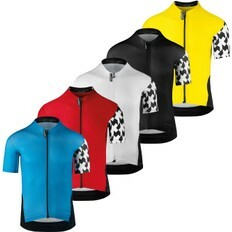 Shop online or reserve and collect in store.